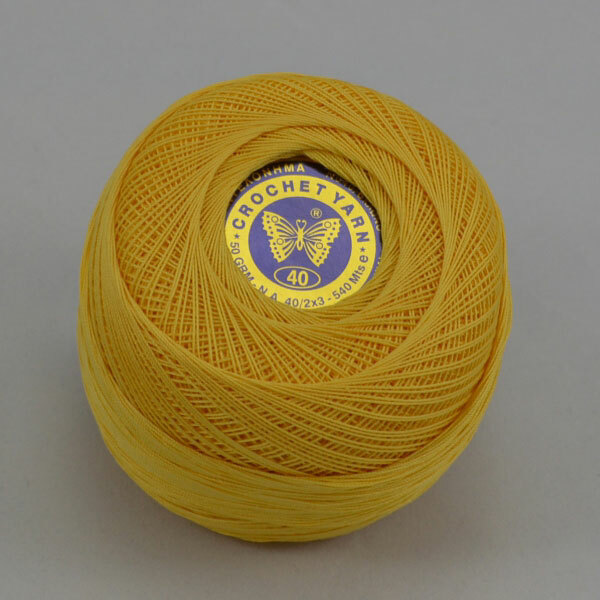 Butterfly Crochet Thread Pure Cotton (50gr balls) No. 40, may be purchased individually or in economical boxes of 6 balls. (***N.B. 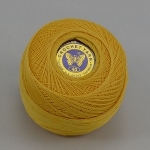 Single balls are not available to wholesale customers).